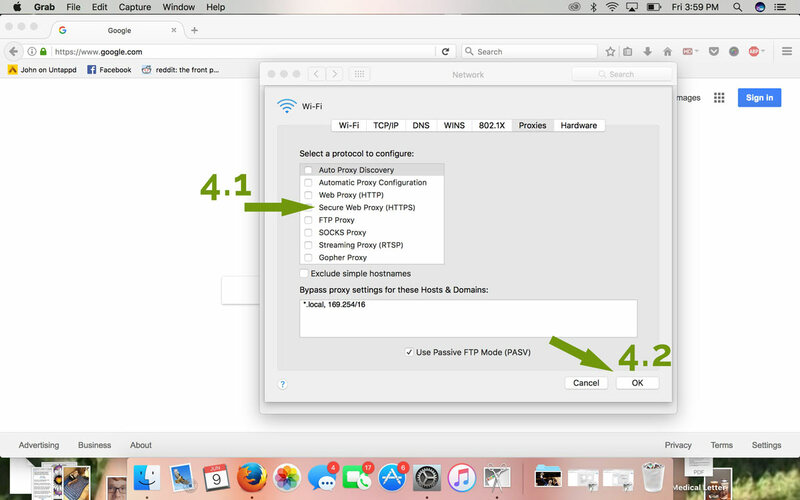 How to Install a Proxy on Safari? 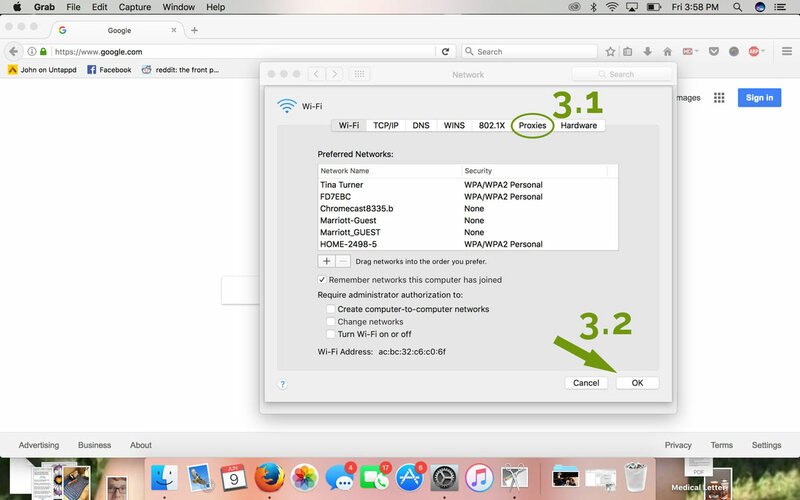 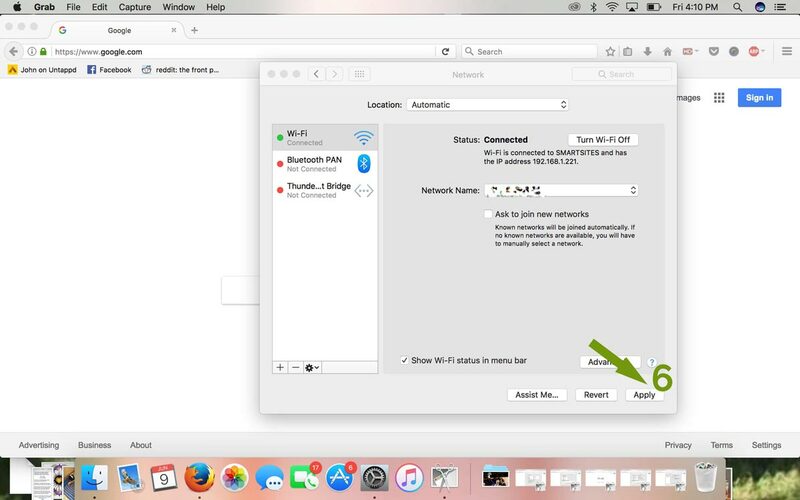 Follow the steps below to configure proxy settings on your Safari browser. 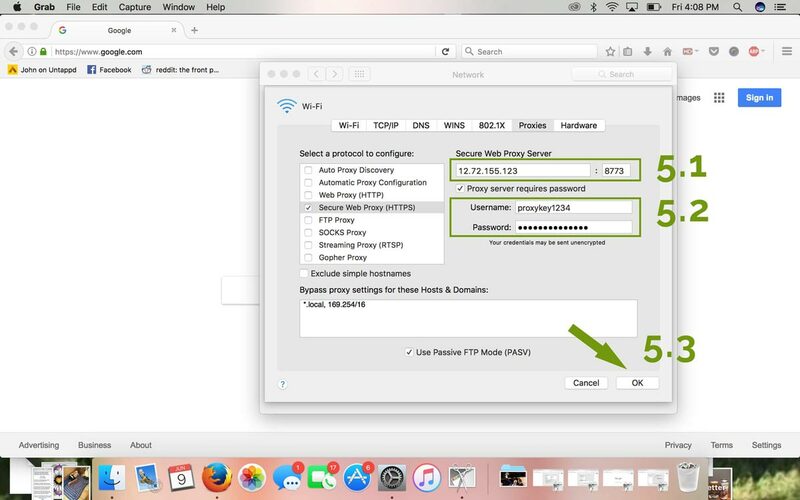 Enter your Proxy Key Proxy IP and port into their corresponding fields, then enter the username and password, as seen in the “Proxy Key Order Details” email, into their corresponding fields. Click “OK”. 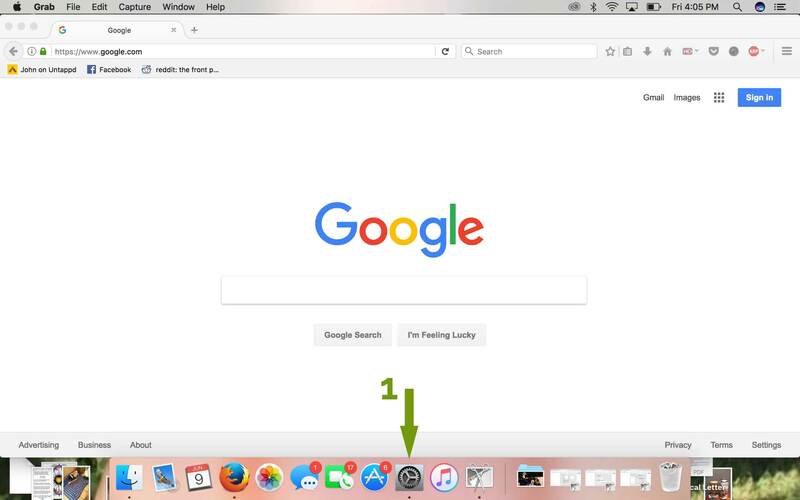 Click the “Apply” button and start browsing!